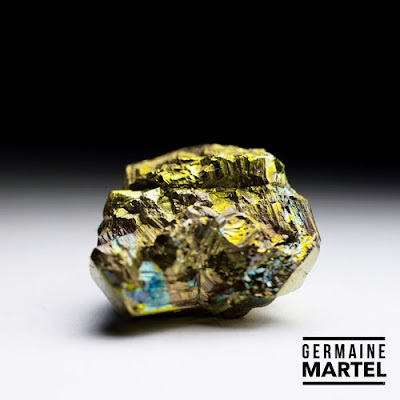 Germaine Martel returns with a new single "Pure Gold". A description of the track explains the song title and message stating; "refining involves removing impurities. Refining can be a difficult and uncomfortable process. At times, we may feel very much as the gold does when it is being melted. We experience heat, discomfort and adversity. The more intense the heat, the purer the gold is. God is in the process of refining His church. He wants a pure, beautiful bride upon whom He can pour out His anointing and His power."